You’ve probably heard of weighted blankets. These blankets help when you have trouble sleeping, by giving the sensation of safety, like being hugged. 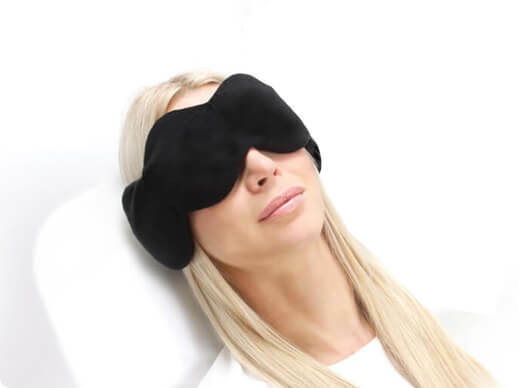 The nodpod is a weighted sleep mask with the same qualities as your weighted blanket. 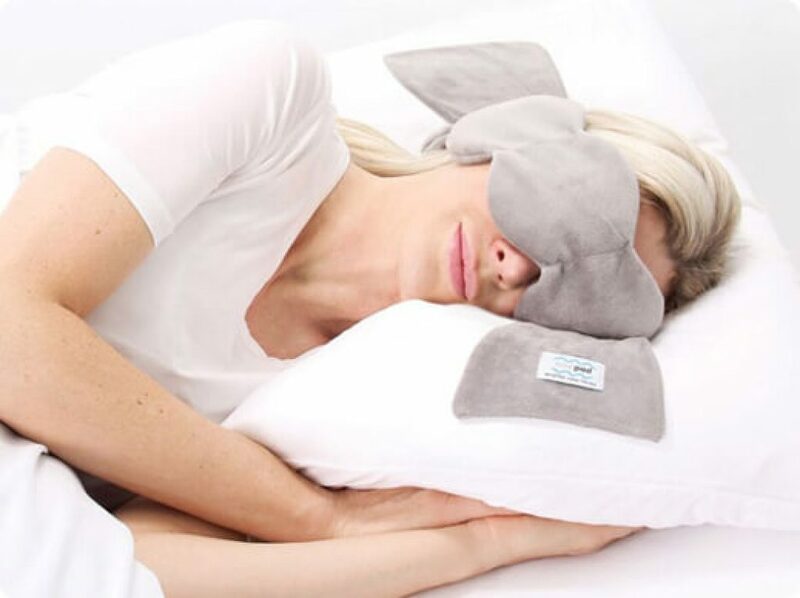 The nodpod is effectively a weighted blanket you can put on your eyes. Just like a weighted blanket the nodpod contains microbeads, contained in four, equally weighted pods. One side of the nodpod mask is made of microfiber fleece for a snug, warm sensation. The other side is soft cotton for a cooler, breathable feeling. You can conveniently tie the nodpod around your head using a pull-through slit or just lay it over your head when going to sleep. Either way, the nodpod will contour comfortably to your face and block out all the light, getting you to a deep resting state. The nodpod is ideal for when you suffer from anxiety, stress or insomnia. It can get you to the right state for a deep sleep that makes you feel well-rested in the morning. The nodpod is available in a variety of colors for around thirty bucks from Amazon. Check the link below.